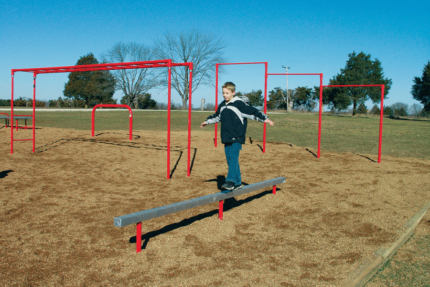 Adventure Playground Systems provides outdoor fitness equipment solutions for communities and businesses seeking to provide a resource for healthy lifestyles at any age. 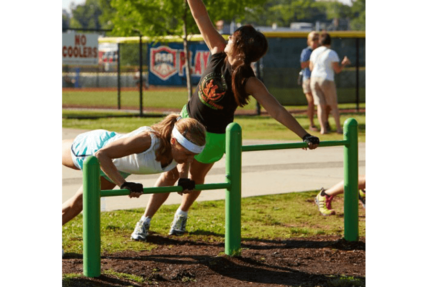 Research shows fitness activities in an outdoor environment not only increases the duration of a session but also the likelihood that one will repeat the behavior. 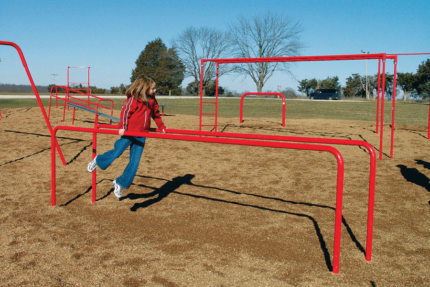 We provide outdoor exercise equipment perfect for corporate centers, municipalities, apartment complexes, community parks, senior living centers and more. 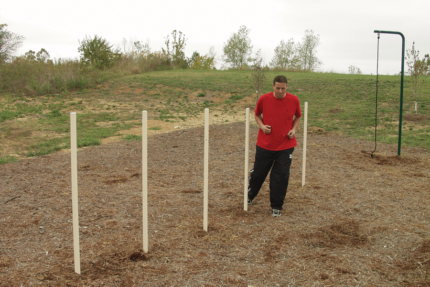 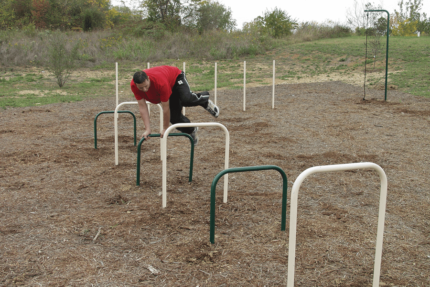 We offer several lines of outdoor fitness equipment so you can find the best solution for your community. 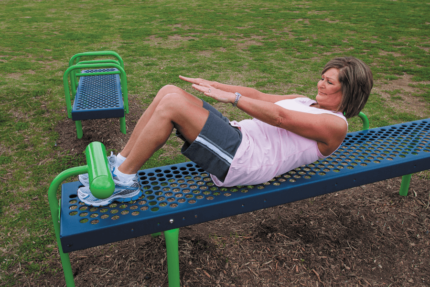 The Traditional Fitness line provides multipurpose stationery fitness equipment for the budget-minded purchaser. 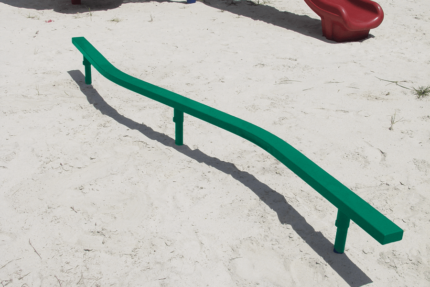 Simple and traditional in aesthetics, this equipment is a healthy economical choice. 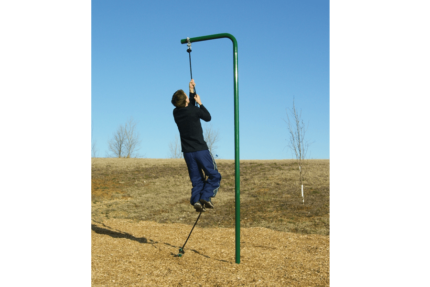 Most Traditional Fitness equipment is versatile and can be used to hit most (if not all) fitness elements. 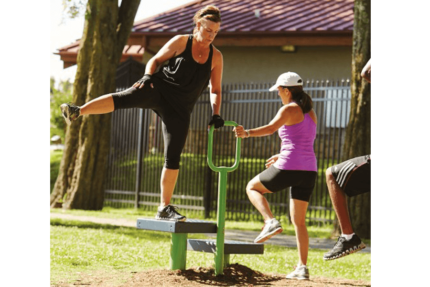 Users can continually change their routines, enabling a fresh approach to fitness- guaranteeing many return trips to your outdoor fitness park. 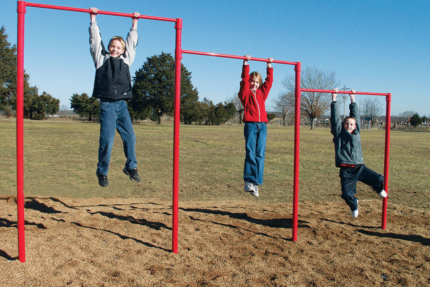 Most importantly, visitors to your site will have designated playground fitness equipment, deterring them from misusing benches, planters and other site amenities as fitness equipment.